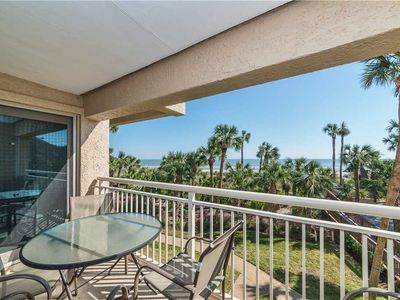 2315 Villamare ~ Steps to the Ocean from 3rd Floor Palmetto Dunes Villa! 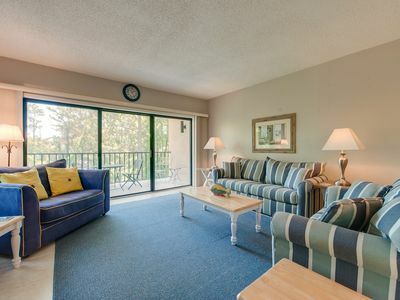 2315 Villamare is a 2 bedroom, 2 bath villa located on the 3rd floor with beautiful garden views. 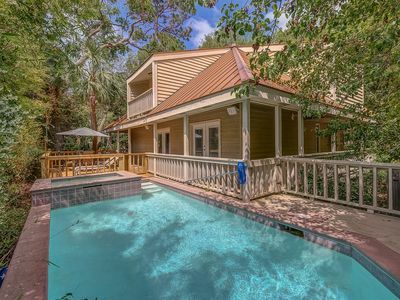 This villa has recently undergone a complete renovation with updated baths, kitchen and furnishings. 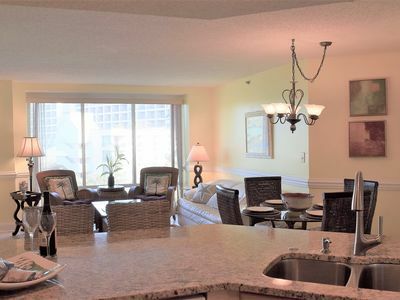 The kitchen has beautiful custom cabinets, granite counter tops, four barstools, stainless steel appliances and a dining room table with four chairs. 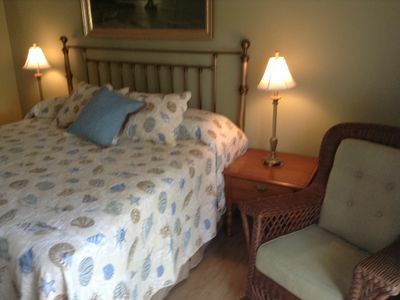 The bathrooms have vanities with granite counter tops and custom tiling. 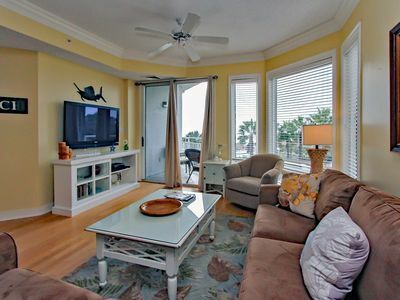 The family room has a 42" flat panel HDTV. 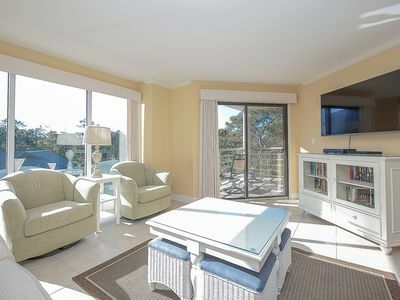 Each bedroom has a flat panel HDTV as well. 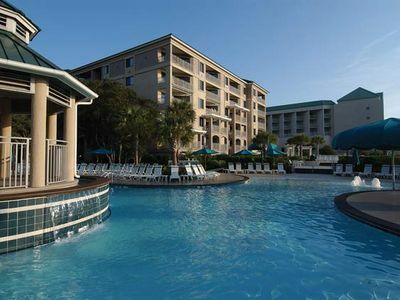 Villamare offers a large oceanfront pool, hot tub and children's pool. 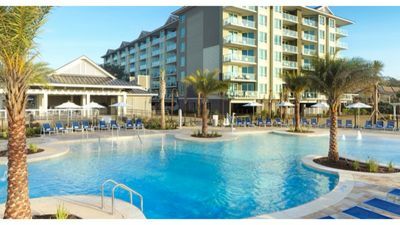 Other amenities also include an indoor fitness center, pool and hot tub. 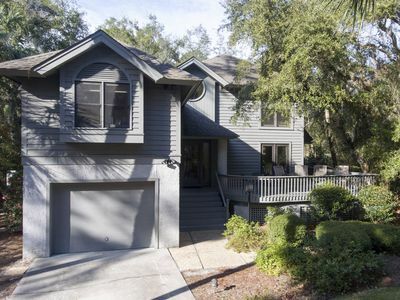 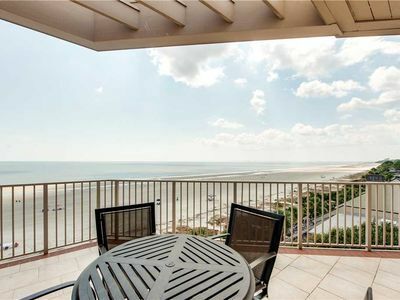 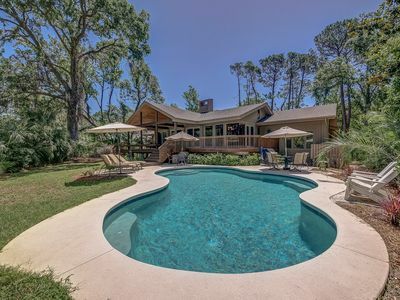 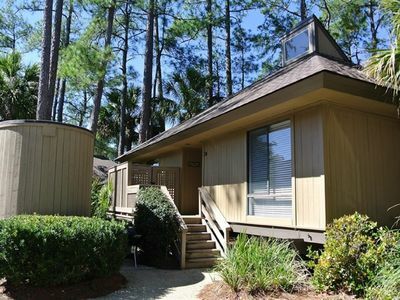 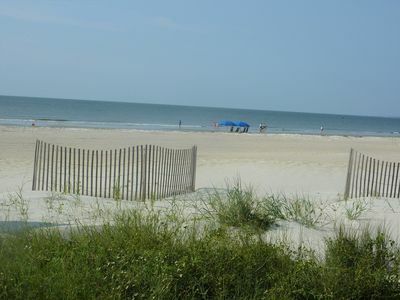 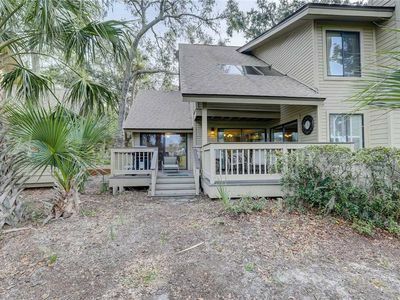 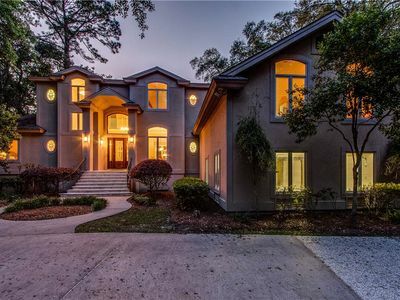 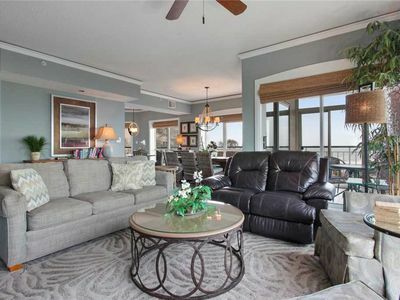 This Palmetto Dunes location is great for your next Hilton Head Island vacation.